RAMSHACKLE ODE (poems). Mariner Books (Houghton Mifflin Harcourt), 2016. THE SURVIVAL GIRLS (nonfiction novella). Wolfram Productions, 2013. In Nonestica (poems). Accents Publishing, 2013. LITANY FOR THE CITY, BOA Editions Ltd., 2012. Maybe the Saddest Thing (poems). Harper Perennial, 2012. JESUS GIRLS: TRUE TALES OF GROWING UP FEMALE AND EVANGELICAL (essay collection). Cascade Books, 2009. THREE ISLANDS (poems). Sunnyoutside, 2009. 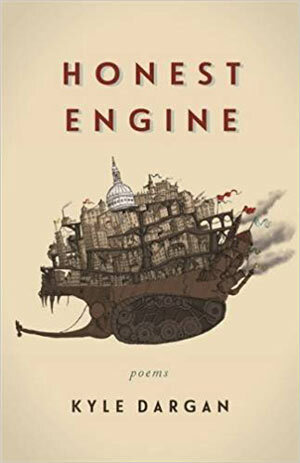 HONEST ENGINE (poems). University of Georgia Press, 2015. LOGORRHEA DEMENTIA: A SELF-DIAGNOSIS (poems). University of Georgia Press, 2010. BOUQUET OF HUNGERS (poems). University of Georgia Press, 2007. Winner of the 2008 Hurston/Wright Legacy Award for poetry. THE LISTENING (poems). University of Georgia Press, 2004. Ask for a Convertible. New York: Pantheon, 2008. 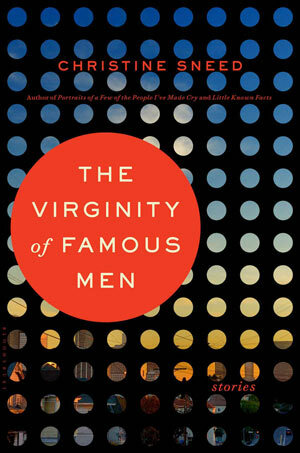 Winner of 2009 American Book Award; a Washington Post Best Book of 2008; a 2008 Barnes and Noble Discover Pick. THEFT: STORIES. Back Bay Books, 2008. THE BLUE TAXI: A NOVEL. Little, Brown and Company, 2006. SPIT (poems). Denver, CO: Elixir Press, 2011. MY KILL ADORE HIM (poems). Indiana: University of Notre Dame Press, 2009. Winner of the 2008 Andres Montoya Poetry Prize. POST MAXIE (POEMS). Sarabande Books, 2010. 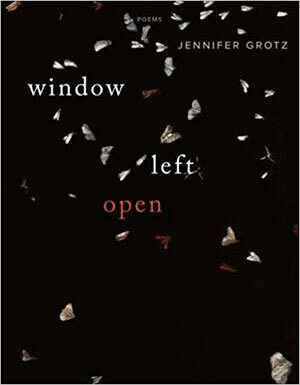 Winner of the 2009 15th annual Kathryn A. Morton Prize in Poetry and of the 2010 twentieth annual John C. Zacharis First Book Award. 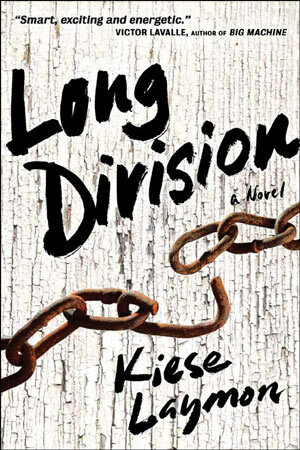 LONG DIVISION (novel). Agate Bolden Publishing, 2013. Winner of the 2014 William Saroyan Prize by Stanford University. HOW TO SLOWLY KILL YOURSELF AND OTHERS IN AMERICA (essays). Agate Bolden, 2013. Monograph (poems). Athens: University of Georgia Press, 2015. Winner of the 2014 National Poetry Series, selected by Denise Duhamel. Ampersand Revisited (poems). New York: Fence Books, 2015. 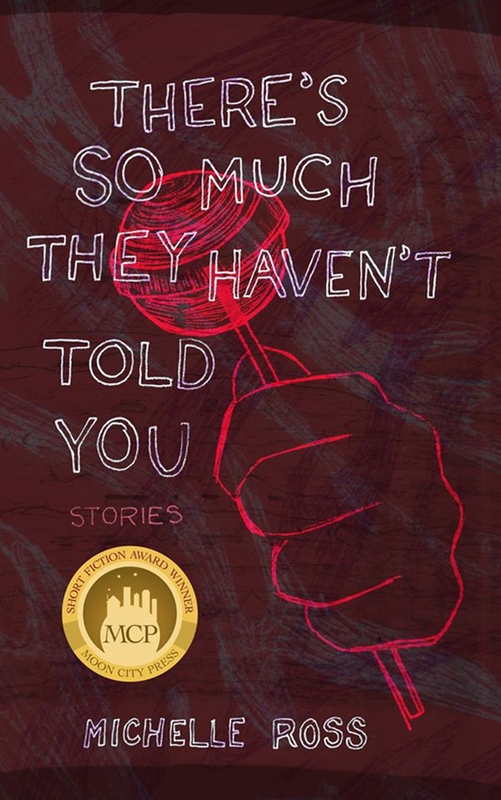 Winner of the National 2013 Poetry Series, selected by Ariana Reines. Cottonlandia (poems). Amherst: University of Massachusetts Press, 2004. Winner of the Juniper Prize for Poetry. THE DAUGHTERLIEST SON (poems). Davis, California: Swan Scythe Press, 2002. Winner of the 2001 Swan Scythe Press Chapbook competition. I CARRY A HAMMER IN MY POCKET FOR OCCASIONS SUCH AS THESE (stories). BOA Editions, Ltd., 2007. THIS NEW AND POISONOUS AIR (stories). BOA Editions, 2011. TO SEE THE EARTH (poems). Cleveland: Cleveland State University Poetry Center, 2008. BEHIND THE LINES: WAR RESISTANCE POETRY ON THE AMERICAN HOMEFRONT SINCE 1941. Ames: University of Iowa Press, 2007. PRIMER FOR NON-NATIVE SPEAKERS (chapbook). Kent, Ohio: Kent State University Press, Wick Poetry Chapbook Series, 2004. CATALOGUE OF COMEDIC NOVELTIES: SELECTED POEMS OF LEV RUBINSTEIN (translation). Brooklyn, New York: Ugly Duckling Press, 2004. A KINDRED ORPHANHOOD: SELECTED POEMS OF SERGEY GANDLEVSKY (translation). Brookline, Massachusetts: Zephyr Press, 2003. THE COMPLETE IDIOT'S GUIDE TO POETRY WRITING (nonfiction). Indianapolis: Alpha Press, 2001. TEXAS GIRL (memoir). Demeter Press, 2014. FRIDA KAHLO, MY SISTER (poems). Finishing Line Press, 2014. PAS DE DEUX: PROSE AND OTHER POEMS. Basilisk Press, 2006. ELSEWHERE, CALIFORNIA (novel). Counterpoint Press, 2012. BREAK ANY WOMAN DOWN (stories). Athens, Georgia: University of Georgia Press, 2001. Winner of the Flannery O'Connor Award for Short Fiction. Finalist for the 2002 Hurston/Wright Legacy Award. 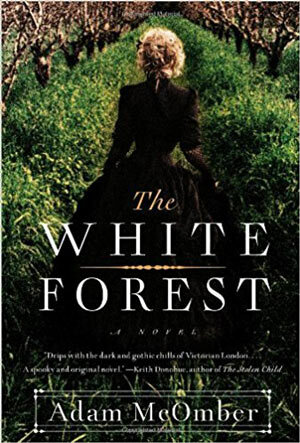 Finalist for the 2002 Patterson Fiction Prize. 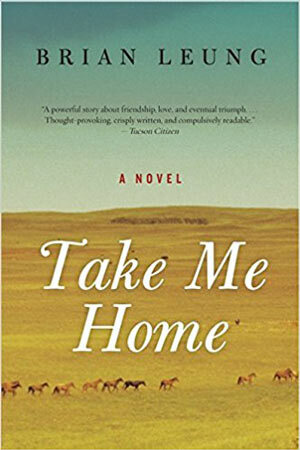 TAKE ME HOME (novel). Shaye Areheart Books, 2007. WORLD FAMOUS LOVE ACTS (stories). Louisville, Kentucky: Sarabande Books, 2004. Winner of the Mary McCarthy Award in Short Fiction. SIGHT MAP (poems). Berkeley: University of California Press, 2009. THE ROOM WHERE I WAS BORN (poems). Madison: University of Wisconsin Press, 2003. Winner of the Brittingham Prize in Poetry. Muscle & Bone (poems). Tarrytown, New York: Slappering Hol Press, 1995. Winner of the 1995 Hudson Valley Writers' Center Poetry Chapbook competition. CLEAN (poems). Four Way Books, 2014. Winner of the Four Way Books Intro Prize in Poetry. HELLO, I MUST BE GOING (novel). New York: W. W. Norton, 2005. A JEWELER'S EYE FOR FLAW (stories). Amherst: University of Massachusetts Press, 2002. Winner of the Associated Writing Programs Award in Short Fiction. Finalist for the 2003 Hemingway Foundation/PEN Award. ACTS OF CONTORTION (poems). Madison: University of Wisconsin Press, 2002. Winner of the Brittingham Prize in Poetry. Grand & Arsenal (poems). University Of Iowa Press, 2012, Winner of the 2011 Iowa Poetry Prize. PORTRAITS OF A FEW OF THE PEOPLE I'VE MADE CRY. University of Massachusetts Press, 2010. Winner of the Grace Paley Prize in Short Fiction, 2009. The Hundred Grasses (poems). Milkweed Editions, 2013. MAYBE BABY (novel). New York: Back Bay Books/Little, Brown, 2004. MADAME DELUXE (poems). St. Paul: Coffee House Press, 2000. National Poetry Series selection. 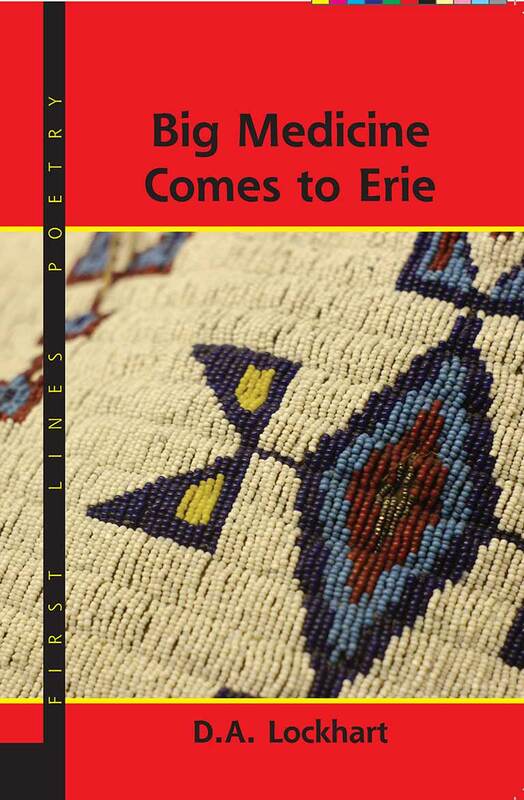 Winner of the Great Lakes Colleges Association New Writers Award in Poetry. 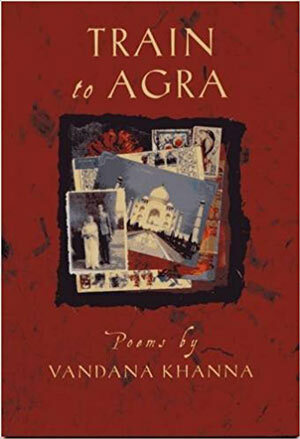 RAIN TO AGRA (poems). Carbondale: Southern Illinois University Press, 2001. 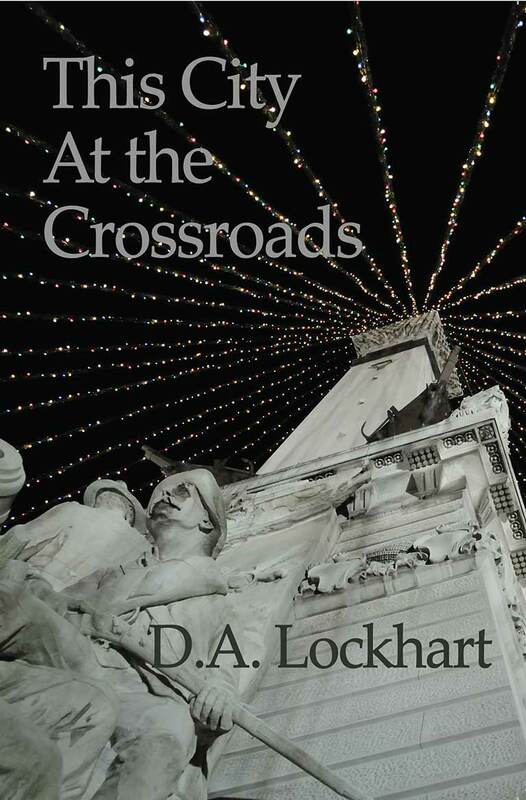 Winner of the Crab Orchard Review First Book Prize in Poetry. POLAR (poems). Farmington, Maine: Alice James Books, 2005. Winner of the Beatrice Hawley Award. THE SOCIAL LIFE OF POETRY: APPALACHIA, RACE, AND MODERN RADICALISM. New York: Palgrave Macmillan, 2009. RUSHLIGHT (poems). Huron, OH: Bottom Dog Press, 2009. RADICALISM IN THE SOUTH SINCE RECONSTRUCTION. Co-editor with Rachel Rubin and James Smethurst. New York: Palgrave-MacMillan, 2006. COAL: A Poetry Anthology. Editor. Ashland, KY: Blair Mountain Press, 2006. CUSP (poems). New York: Houghton-Mifflin Company, 2003. Winner of the Bakeless Prize in Poetry. 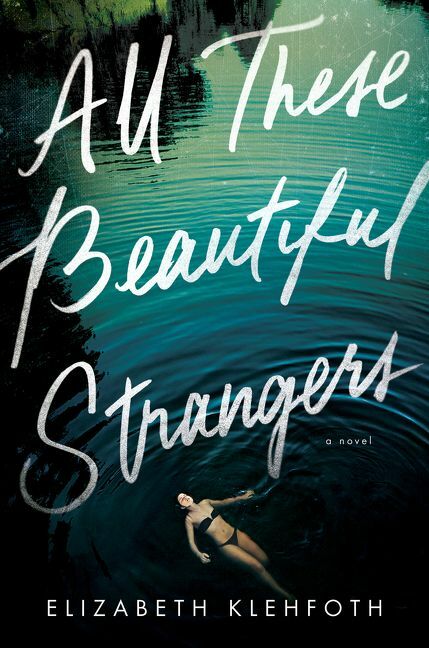 I'LL BE A STRANGER TO YOU (novel). Outpost19, 2011. UNMARRIAGEABLE DAUGHTERS (story collection). Lewis-Clark Press / Sandhills Press, 2008. NIGHT HIGHWAY (poems). Corvallis, Oregon: Cloudbank Books, 2005. COMPLICITY (poems). McClelland & Stewart, 2014. JEREMIAH, OHIO (poems). Toronto: House of Anansi Press, 2008. CROWD OF SOUNDS (poems). Toronto: House of Anansi Press, 2003. Winner of the Trillium Award for Poetry. JONAH'S PROMISE (poems). Minneapolis: Mid-List Press, 2000. 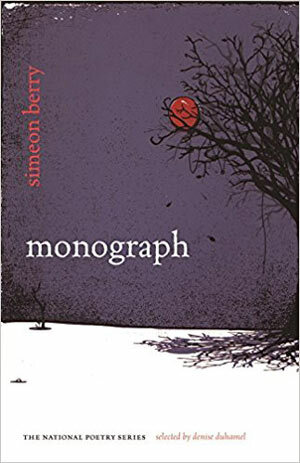 Winner of the Mid-List Press First Series Award for Poetry. WITH ANIMAL (co-written with Kelly Magee), Black Lawrence Press, 2015 (forthcoming). HOW TO FEEL CONFIDENT WITH YOUR SPECIAL TALENTS (collaboration with Daniela Olszewska), Black Lawrence Press, 2014. X MARKS THE DRESS: A REGISTRY (collaboration with Kristina Marie Darling), Gold Wake Press, 2013. F IN (hybrid novella), Noctuary Press, 2013. DOLL STUDIES: FORENSICS (prose poetry), Black Lawrence Press, 2012. INDEX OF PLACEBO EFFECTS (flash fiction), Matter Press, 2012. DARLING ENDANGERED (flash fiction), Brooklyn Arts Press, 2011. MY FATHER IN WATER (essays), Shearsman Books, 2011. HOMESCHOOLING (novel), PS Publishing, 2010. LOVE IS A MAP I MUST NOT SET ON FIRE (poetry) VRZHU Press, 2010. TINDERBOX LAWN (prose poetry) Rose Metal Press, 2008. FEMME'S DICTIONARY (poetry) Calyx Books, 2004. GASLIGHT (hybrid memoir) Odd Girls Press, 2001. SWITCH (novel) Calyx Books, 1998. SEEING DELL (novel) Cleis Press, 1995. MAHMOUD DARWISH: THE POET'S ART AND HIS NATION. Syracuse University Press, 2014. 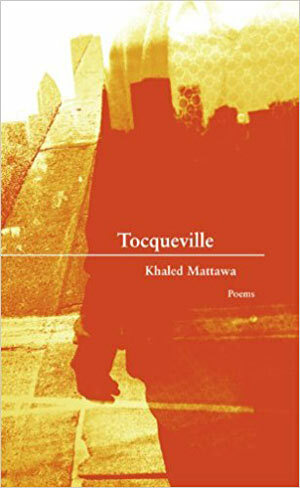 TOCQUEVILLE (poems). New Issues Poetry & Prose, 2010. ZODIAC OF ECHOES. Keene, New York: Ausable Press, 2003. WITHOUT AN ALPHABET, WITHOUT A FACE: A NOVEL BY SAADI YOUSSEF (translation). Minneapolis: Graywolf Press, 2002. POST GIBRAN: ANTHOLOGY OF NEW ARAB AMERICAN WRITING (co-edited with Munir Akash). West Bethesda, Maryland: Syracuse University Press, 1999. IN EVERY WELL A JOSEPH IS WEEPING: SELECTED POEMS OF FADHIL AL-AZZAWI (translation). Princeton, New Jersey: Quarterly Review of Literature, 1997. QUESTIONS AND THEIR RETINUE: SELECTED POEMS OF HATIF JANABI 1972-1994 (translation). Fayetteville: University of Arkansas Press, 1996. Winner of the University of Arkansas Press Award for Arabic Translation in Literature. ISMA'ILIA ECLIPSE (poems). Riverdale-on-Hudson, New York: Sheep Meadow Press, 1995. Las Voces de Esperanza/The Voices of Hope (anthology). Carbondale: Southern Illinois University Press, 2003. HOUSEHOLD LIES (stories). Austin, Texas: Winnow Press, 2005. Winner of the First Book Award in Fiction. Jetty and Other Poems. Lincoln, Nebraska: Zoo Press, 2003. My Shining Archipelago (poems). New Haven: Yale University Press, 1997. Winner of the Yale Series of Younger Poets Award. YEAR OF THE SNAKE (poems). Carbondale: Southern Illinois University Press, 2004. Winner of the Crab Orchard Award Series. BEYOND HEART MOUNTAIN (poems). New York: Viking/Penguin, 1999. National Poetry Series selection. Finalist, Asian-American Literature Award. ALMOST AMERICA: FROM THE COLONISTS TO CLINTON: A 'WHAT IF' HISTORY OF THE U.S., (nonfiction). New York: HarperCollins/Avon Books, 2000. BLAND AMBITION: FROM ADAMS TO QUAYLE--THE CRANKS, CRIMINALS, TAX CHEATS, AND GOLFERS WHO MADE IT TO VICE PRESIDENT (nonfiction). San Diego: Harcourt Brace Jovanovich, 1992. SPEED BUMP: A COLLECTION OF CARTOON SKIDMARKS (cartoons). Kansas City, Missouri: Andrews McMeel Publishing, 2000. WORLDLY PLEASURES (poems). Cincinnati: Word Press, 2004. Winner of the 2003 Word Press Poetry Prize. IMITATION OF LIFE (poems.) Pittsburgh: Carnegie-Mellon University Press, 2003. SOUL TRAIN (poems). Pittsburgh: Carnegie-Mellon University Press, 1997. IN EVERY SEAM (poems). Pittsburgh: University of Pittsburgh Press, 1997. WHAT KEEPS US HERE (poems). Bristol, Rhode Island: Ampersand Press, 1992. Winner of the Ampersand Press Women Poets Series Competition. Winner of the John C. Zacharis First Book Award. YOU'RE SO BEAUTIFUL (stories). New York: St. Martin's Press, 1996. Selected by the New York Times Book Review as a Notable Book of the Year 1996. ON THE EDGE OF THE WORLD (novel). Frankfurt, Germany: Frankfurter Verlagsanstalt, 2004. SCIROCCO (novel). Frankfurt, Germany: Frankfurter Verlagsanstalt, 2000. THE LIGHT ON THE SIDE OF THE HOUSE (novel). Frankfurt, Germany: Frankfurter Verlagsanstalt, 1998. QUICKSAND (novel). Frankfurt, Germany: Fischer Taschenbuch Verlag, 1994. ABOVE THE THUNDER (novel). San Francisco: MacAdam/Cage Publishing, 2004. WHERE LOVE LEAVES US (stories). Iowa City: University of Iowa Press, 1994. Winner of the Iowa Short Fiction Award. Regional winner of Granta Magazine's Best of Young American Novelists Award. THE LAST MILES (poems). Waterbury, Connecticut: Fine Tooth Press, 2005. SPIN MOVES: A BASKETBALL MEMOIR. San Antonio, Texas: Pecan Grove Press, 2000. MISTERIOSO (poems). Port Townsend, Washington: Copper Canyon Press, 2000. Winner of the Hayden Carruth Award. A BIBLIOGRAPHIC GUIDE TO JAZZ POETRY. Westport, Connecticut: Greenwood Publishing Group, Inc., 1998. JAZZ POETRY: FROM THE 1920s TO THE PRESENT. Westport, Connecticut: Greenwood Publishing Group, Inc., 1997. THE SECOND SET: THE JAZZ POETRY ANTHOLOGY, VOLUME 2 (co-edited with Yusef Komunyakaa). Bloomington: Indiana University Press, 1996. CHRISTMAS EVE (poems). Bloomington, Indiana: Bookcellar, 1994. THE JAZZ POETRY ANTHOLOGY (co-edited with Yusef Komunyakaa). Bloomington: Indiana University Press, 1991. SUMMERHOUSE PIANO (poems). Unionville, Indiana: Matchbooks, 1989. FIGHTING KITES (poems.) San Antonio, Texas: Pecan Grove Press, 2004. GHOST WARS (poems). Cedar Falls, Iowa: Final Thursday Press, 2003. RADICAL VISIONS: POETRY BY VIETNAM VETERANS. Athens, Georgia: University of Georgia Press, 1994. DRAGONFLY (poems). San Antonio, Texas: Pecan Grove Press, 1994. QUARTERS (poems). Pittsburgh, Carnegie-Mellon University Press, 2001. THE JOY ADDICT (poems). Pittsburgh: Carnegie-Mellon University Press, 1998. MODERN OCEAN (poems). Pittsburgh: Carnegie-Mellon University Press, 1992. THE ONLY WORLD: LAST POEMS OF LYNDA HULL. New York: HarperPerennial, 1995. Finalist for the National Book Critics Circle Award. STAR LEDGER (poems). Iowa City: University of Iowa Press, 1991. Winner of the Edwin Ford Piper Poetry Award. Winner of the Carl Sandburg Award for Poetry. Selected by the Los Angeles Times as one of the Five Outstanding Poetry Collections of 1991. GHOST MONEY (poems). Amherst: University of Massachusetts Press, 1986. Winner of the Juniper Prize for Poetry. Dream House (stories). Niwot, Colorado: The Center for Literary Publishing, University Press of Colorado, 2001. The Household Gods (poems). Cleveland: Cleveland State University Poetry Center, 1995. PROSPECT: JOURNEYS & LANDSCAPES (essays). Salt Lake City: University of Utah Press, 2003. ARCHETYPAL LIGHT (poems). Reno: University of Nevada Press, 2001. THE VEILED MIRROR AND THE WOMAN POET: H.D., LOUISE BOGAN, ELIZABETH BISHOP, AND LOUISE GLUCK. Columbia, Missouri: University of Missouri Press, 1992. LIKE MEMORY, CAVERNS (poems). New York: New York University Press, 1992. Winner of the Elmer Holmes Bobst Emerging Writer Award for Poetry. THE GOOD LIFE (stories). New York: Houghton Mifflin Company, 2004. THE BABY TREE (stories). Ashland, Oregon: Story Line Press, 2002. LIES OF THE SAINTS (stories). San Francisco: Chronicle Books, 1996. 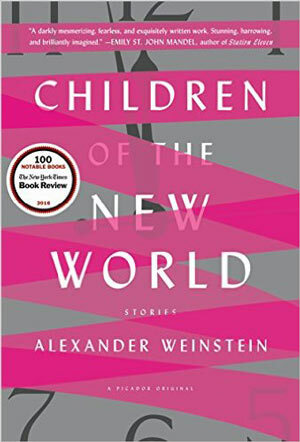 Selected by the New York Times Book Review as a Notable Book of the Year 1996. Ohioana Library Society Award for Fiction. 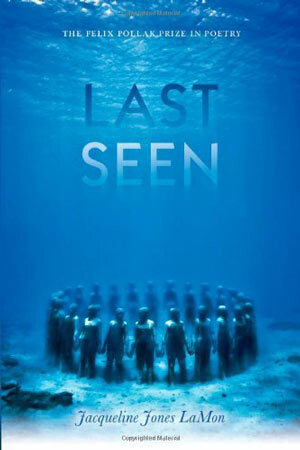 BODIES AT SEA (stories). Urbana: University of Illinois Press, 1989. The Eighth Continent (poems). Boston: Northeastern University Press, 1993. Winner of the Samuel French Morse Poetry Prize. TWENTY FIRST CENTURY BLUES (poems). Carbondale: Southern Illinois University Press, 2004. IN SEARCH OF THE GREAT DEAD (poems). Carbondale: Southern Illinois University Press, 1999. ALCATRAZ (poems). West Lafayette, Indiana: Purdue University Press, 1992. Winner of the Verna Emery Poetry Competition. EINSTEIN'S BRAIN (poems). Salt Lake City: University of Utah Press, 1986. PRAYERS OF THE SHAMAN (poems). Austin, Texas: Plain View Press, 2011. Nearly Florida (poems). Miami, Florida: Anhinga Press, 2000. The Sunshine Mine Disaster (poems). Moscow, Idaho: University of Idaho Press, 1995. ACROSS THE KNOWN WORLD (poems). Loess Hills Press, 1997. MAN UNDER A PEAR TREE (poems). Tallahassee, Florida: Anhinga Press, 1997. Winner of the Anhinga Prize for Poetry. NEW WINTER LIGHT (poems). Troy, Maine: Nightshade Press, 1994. THREE WINTER POEMS (poems). Omaha, Nebraska: Penumbra Press, 1986. OUT HERE (poems). Pittsford, New York: State Street Press, 1984. SIXTEEN POEMS (poems). Tulsa: Riverrun Press, 1983. Migration Solo (poems). Indianapolis, Indiana: Writers' Center of Indianapolis, 1988. Naranjo the Muse: A Collection of Stories. Houston, Texas: Arte Publico Press, 1997. Imagining Isabel (novel). New York: Lodestar/Dutton, 1994. Remembering to Say ‘Mouth’ or ‘Face’ (novel). Boulder, Colorado: Fiction Collective Two, 1993. 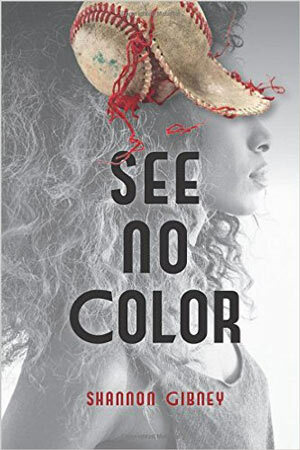 Winner of the Charles H. and N. Mildred Nilon Award for Excellence in Minority Fiction. Abuela’s Weave (children's book). New York: Lee and Low Books, 1992. Also published in a Spanish edition as El Tapiz de Abuela, New York: Lee and Low Books, 1992. Among the Volcanoes (novel). New York: Lodestar/Dutton, 1991. New Visions: Fiction by Florida Writers. Orlando, Florida: Arbiter Press, 1988. Cunaman (novel). Sarasota, Florida: Pineapple Press, 1987. Finalist for the Boston Globe Literary Press Award. Elegy on Toy Piano (poems). Pittsburgh: University of Pittsburgh Press, 2005. Skid (poems). Pittsburgh: University of Pittsburgh Press, 2002. First Course in Turbulence (poems). Pittsburgh: University of Pittsburgh Press, 1999. Strike Anywhere (poems). Niwot, Colorado: The Center for Literary Publishing, University Press of Colorado, 1995. Winner of the Colorado Poetry Prize. Beloved Infidel (poems). Hanover, New Hampshire: Wesleyan University Press, 1992. Design with X (poems). Middletown, Connecticut: Wesleyan University Press, 1988.